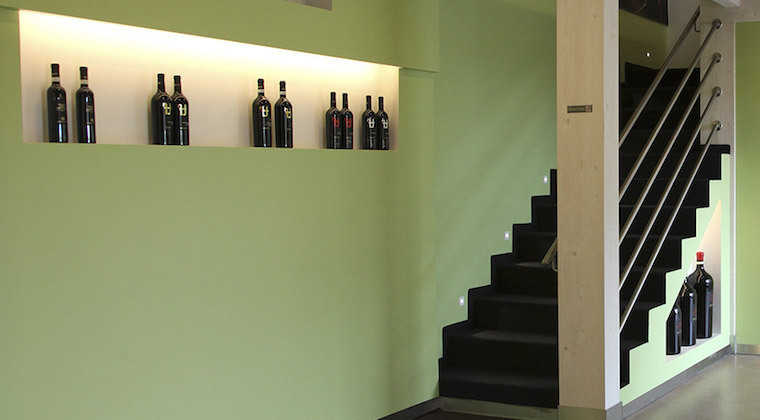 In the wine shop of Tenute Falezza you can taste the varieties that are produced in our Veronese vineyards and aged well in the cellar. 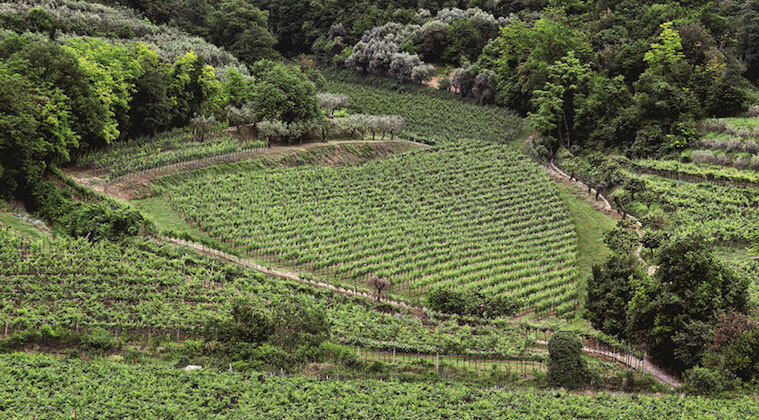 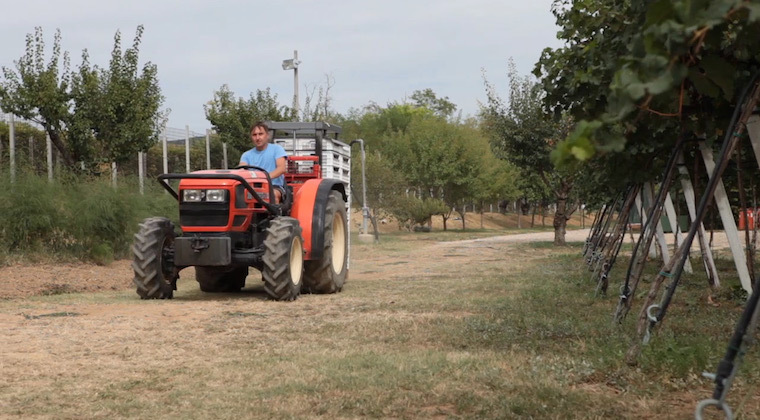 The land in which we find the Tenute Falezza estate extends around the winery, to the north-east of Verona. 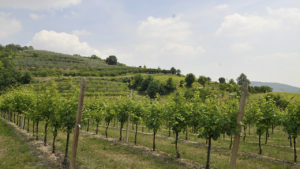 The landscape is typically hilly made of vineyards and olive groves, it creates a unique and evocative landscape. 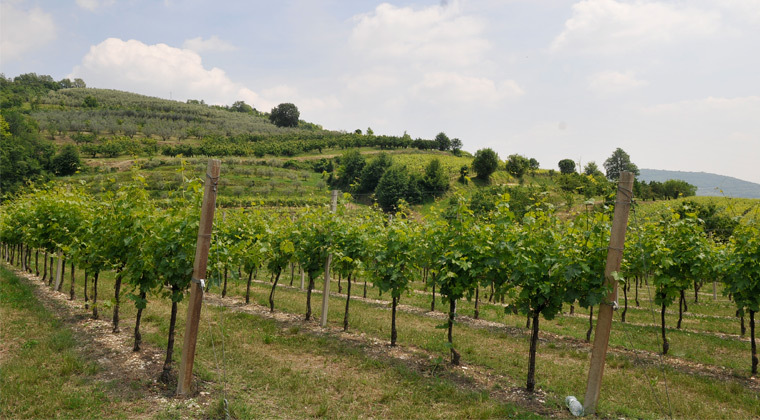 Valpolicella (Valpolexèla in Veneto dialect) is the hilly area that precedes the beginning of the Veronese Prealps, in the Veneto region. 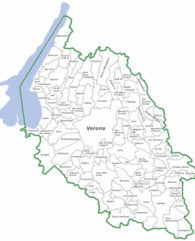 It includes the territory of seven municipalities, all belonging to the province of Verona. The valley, which stretches for 240 km², borders south with the river Adige, is bordered to the east by the hills of Parona and Quinzano and Valpantena, while to the north it extends to the Lessini mountains. 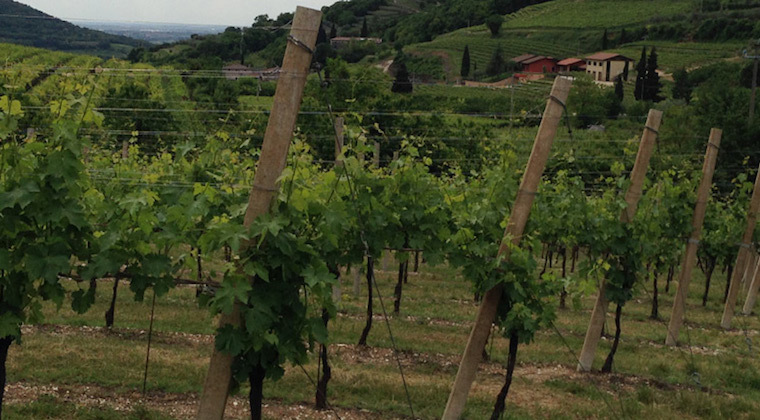 To the west, on the other hand, it is separated from the Adige valley by Mount Pastello. 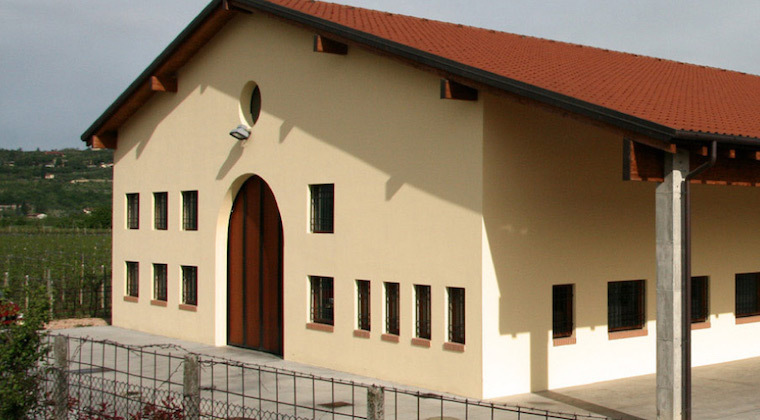 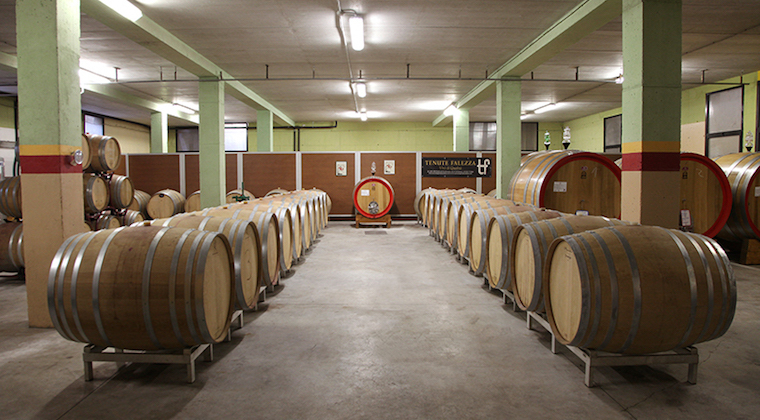 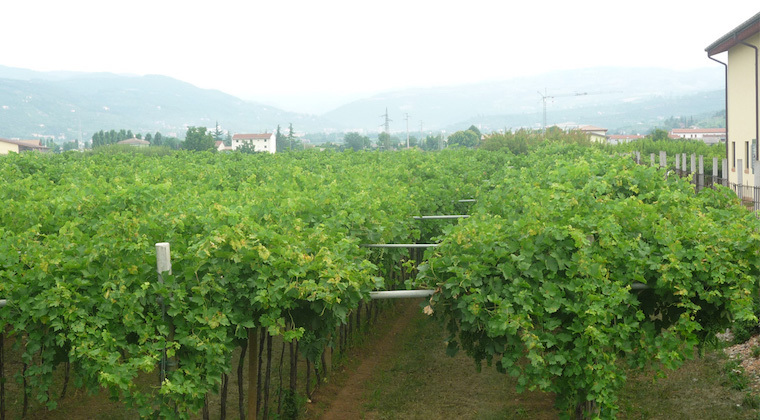 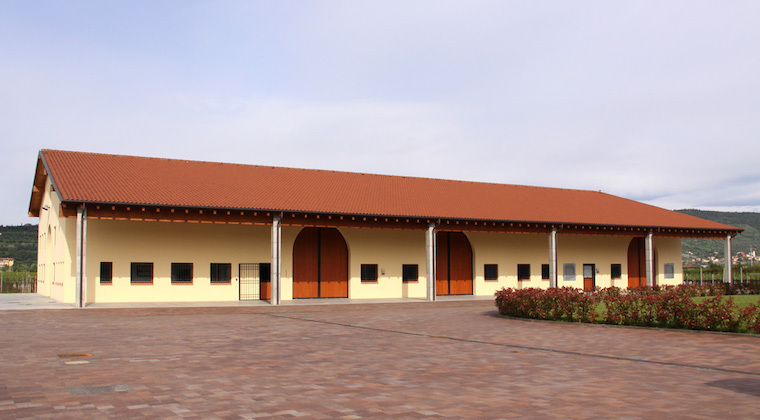 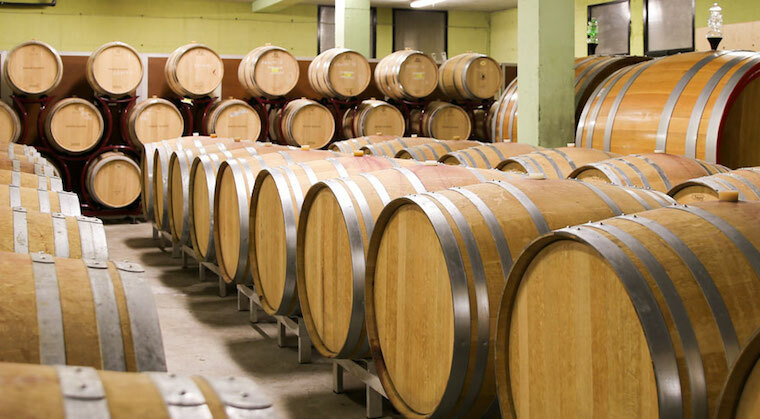 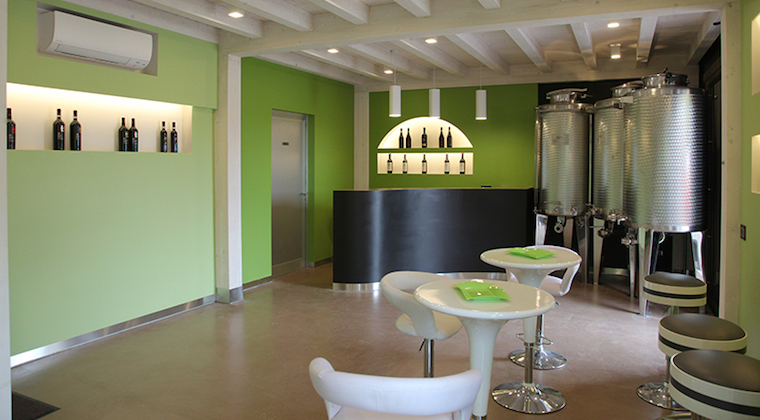 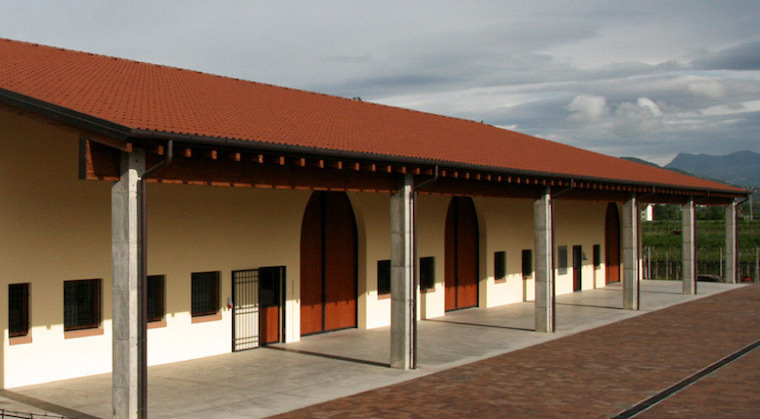 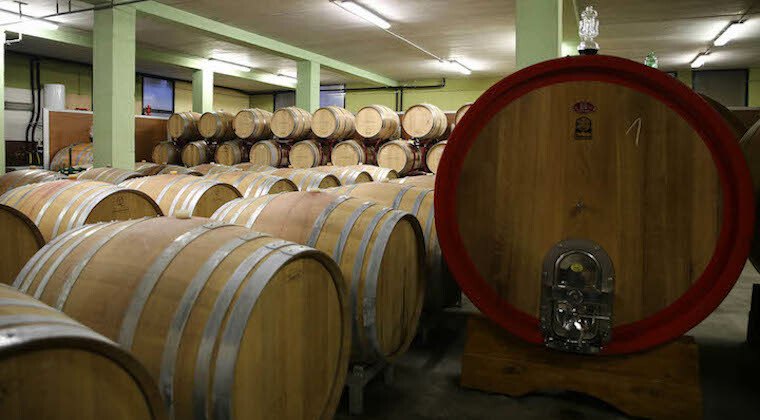 The vineyards extend around the winery, to the north-east of Verona, inside the Valpantena. 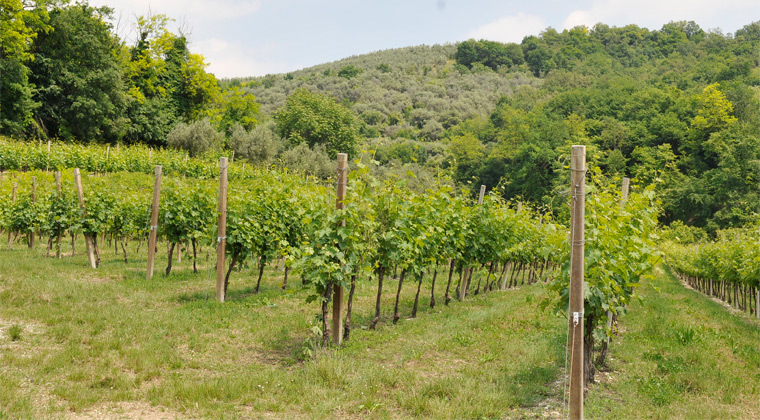 The landscape is typically hilly, made of vineyards and olive groves, immersed in the evocative places of the Veronese valleys. 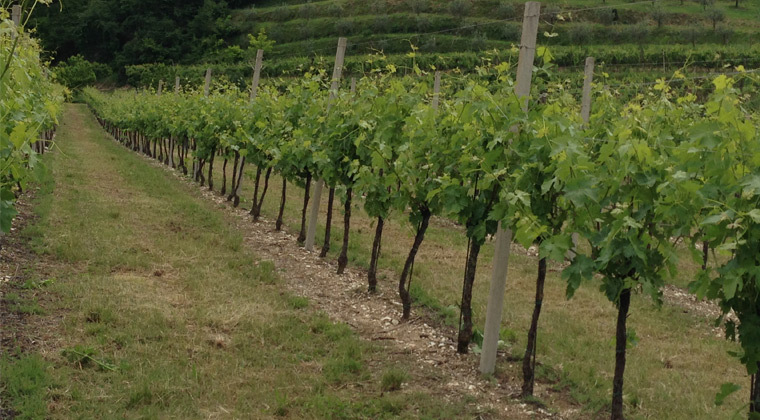 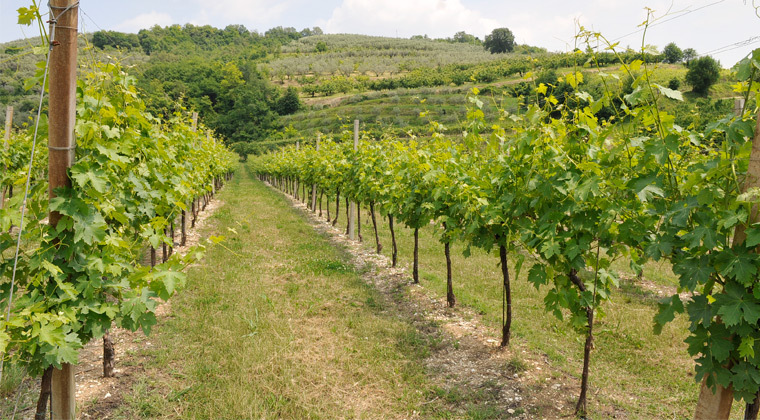 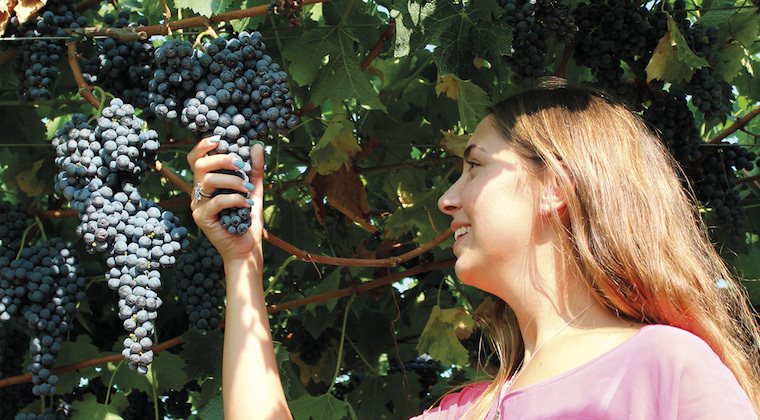 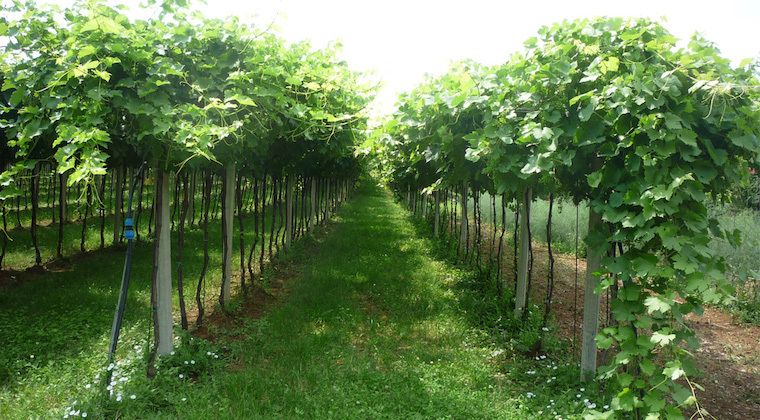 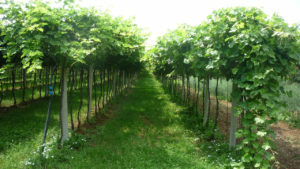 In these vineyards the selected production of Recioto and Riserva dell’Amarone is born.